Here we go with the first release of Beast Factory Recordings. 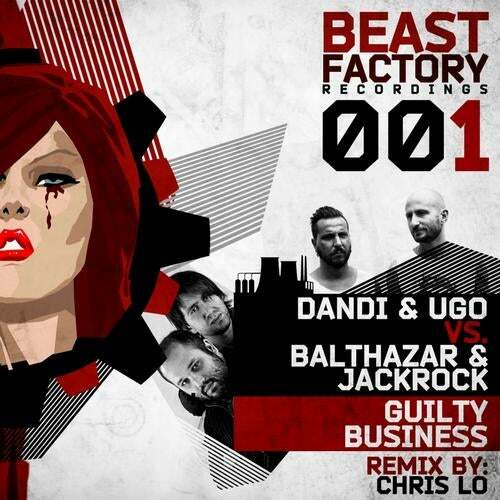 Italo Business gods Dandi & Ugo and the bulgarian techno machines Balthazar & JackRock will get the ball rolling with their collab track 'Guilty Business'. The original is a catchy tune with fat synths, hypnotic sounds and dirty female vocals. Remix by Chris Lo is included as well. Don't miss this bomb!